Convenience presents with this centrally located 2 bedroom townhouse. 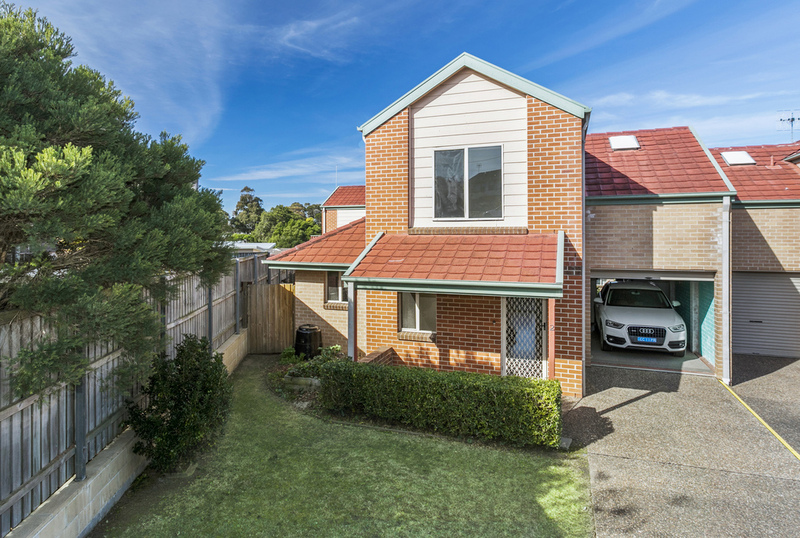 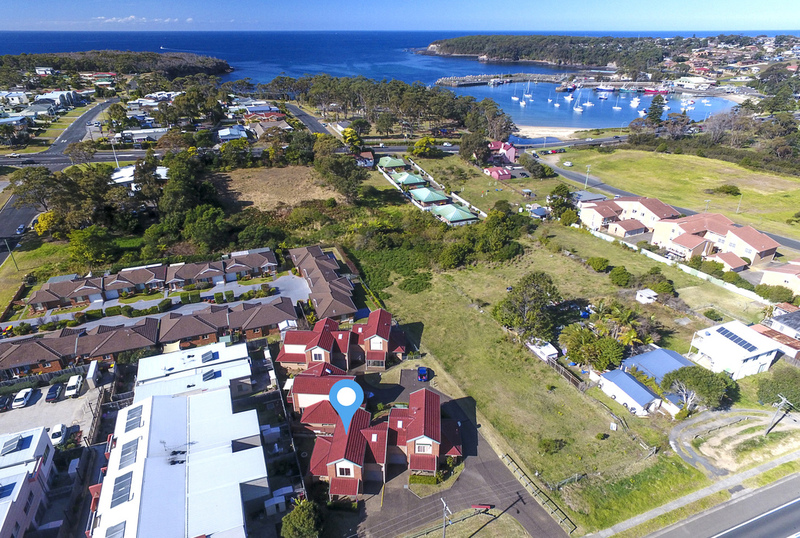 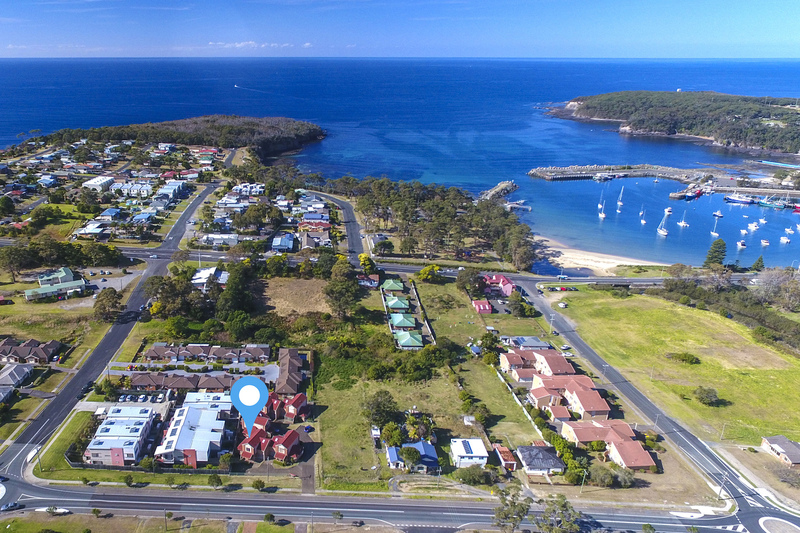 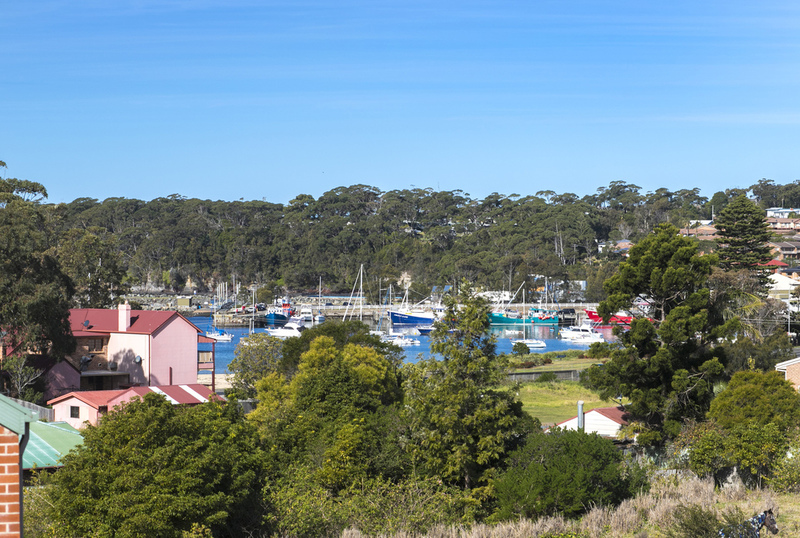 Short walk to the Ulladulla CBD, tucked away in a small tidy complex. 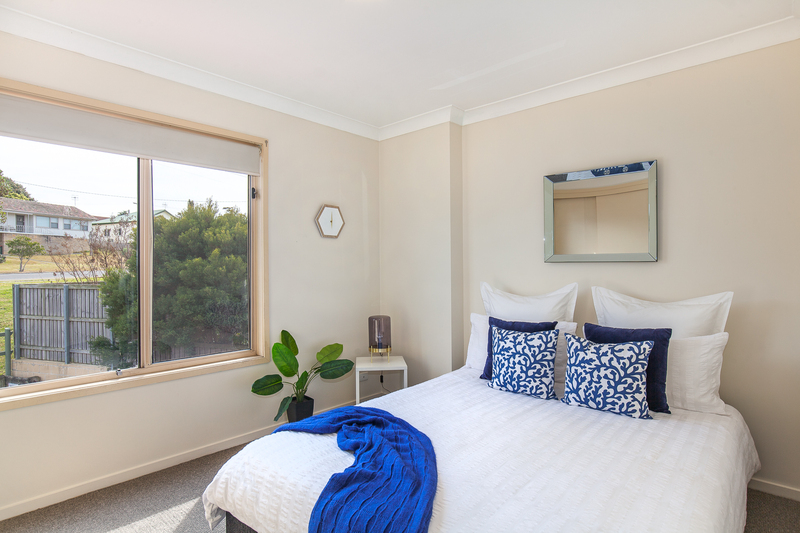 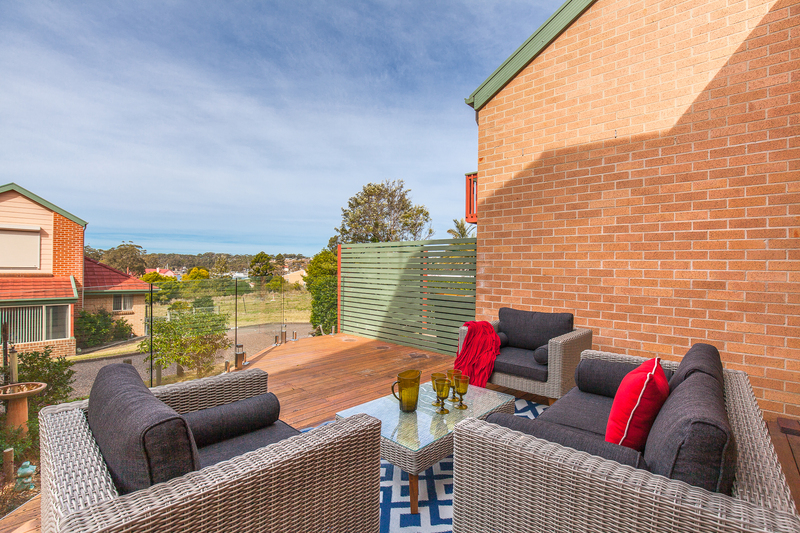 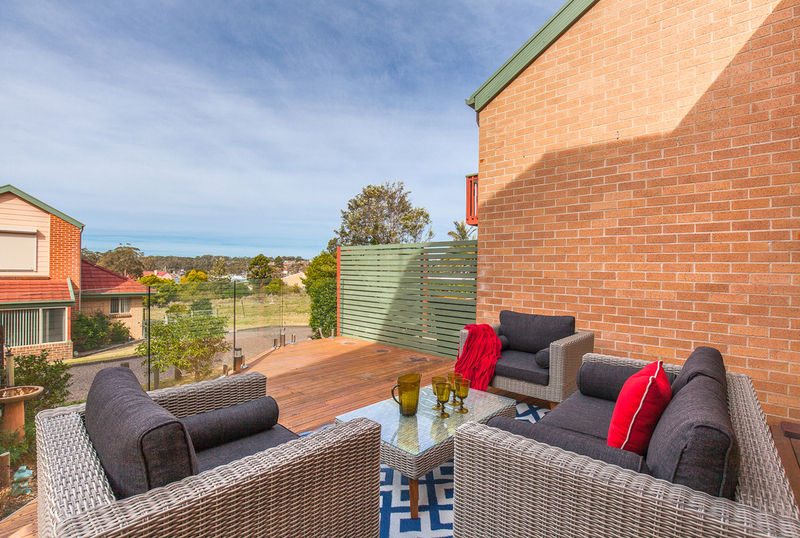 Offering direct harbour views from the rear deck and master bedroom. 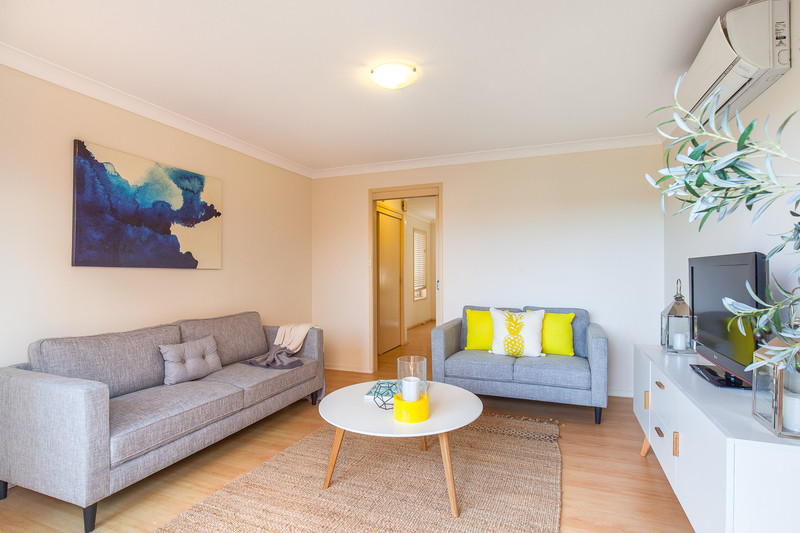 Set over 2 light filled levels, with living, dining and kitchen area downstairs. 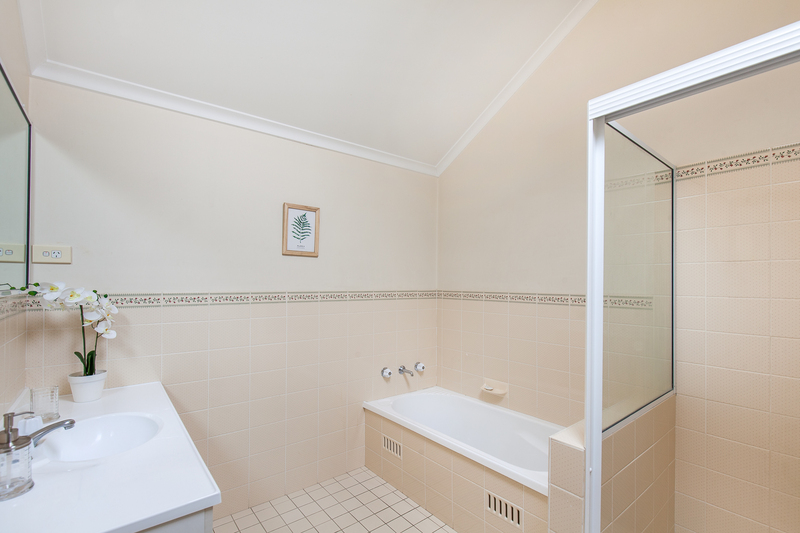 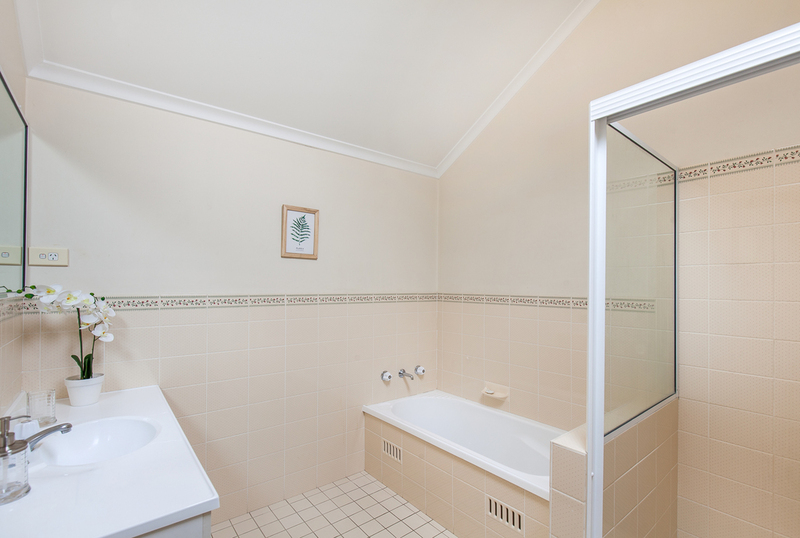 Upstairs features 2 bedrooms, bathroom and separate toilet. 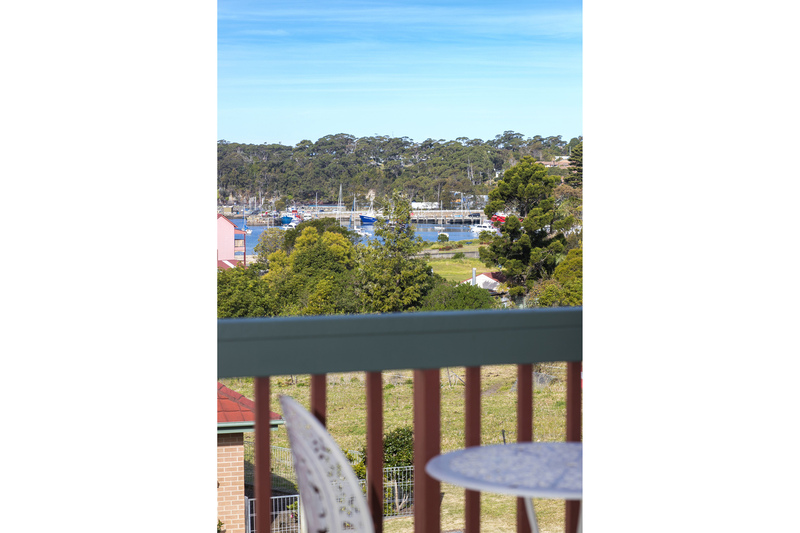 Both bedrooms have BIRs, master with air conditioning and Juliet style balcony, looking out to the harbour. 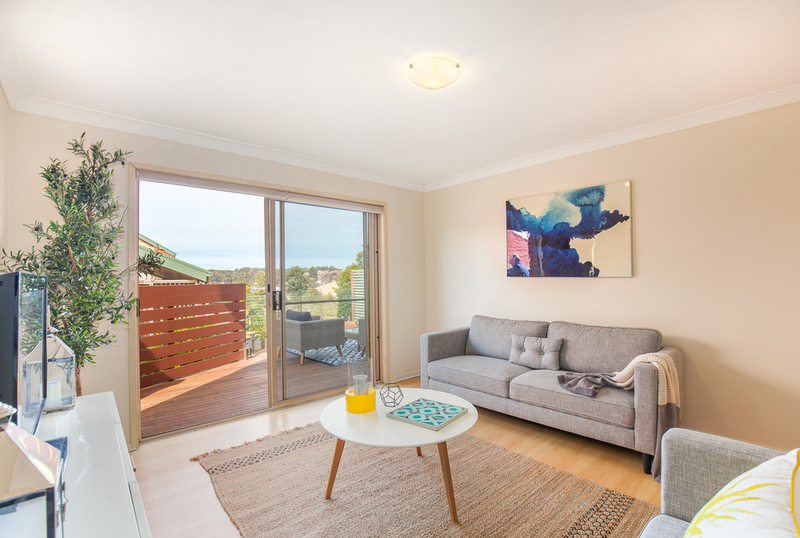 Boasting 3 separate outdoor areas, which have been landscaped and purpose built to make the most of the sunshine, views and ocean breeze...perfect for entertaining! 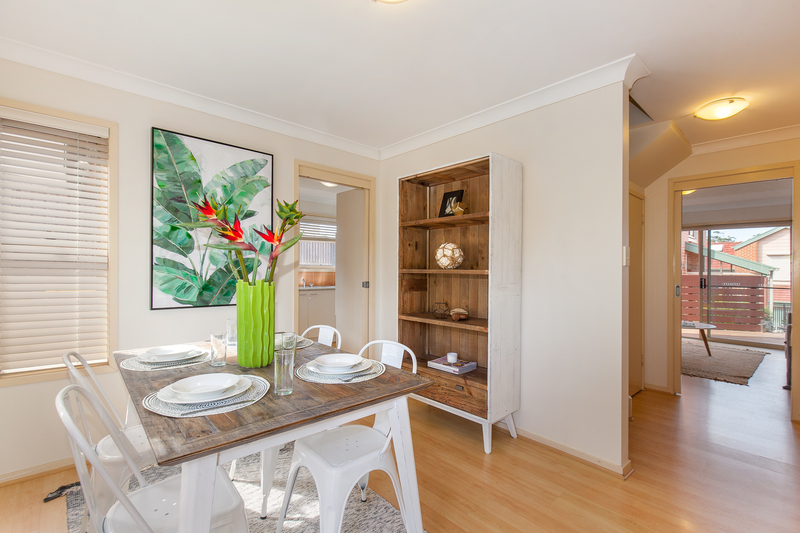 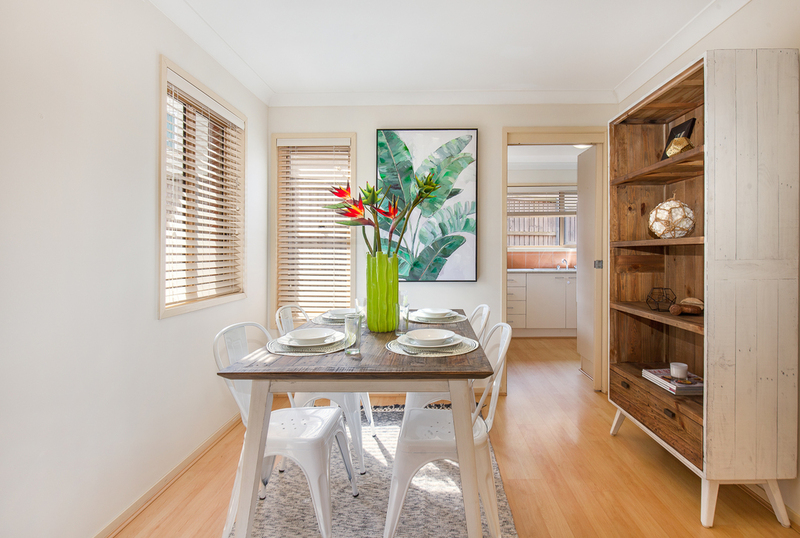 Separate kitchen/dining/lounge with floating timber floors, reverse cycle A/C and linen cupboard. 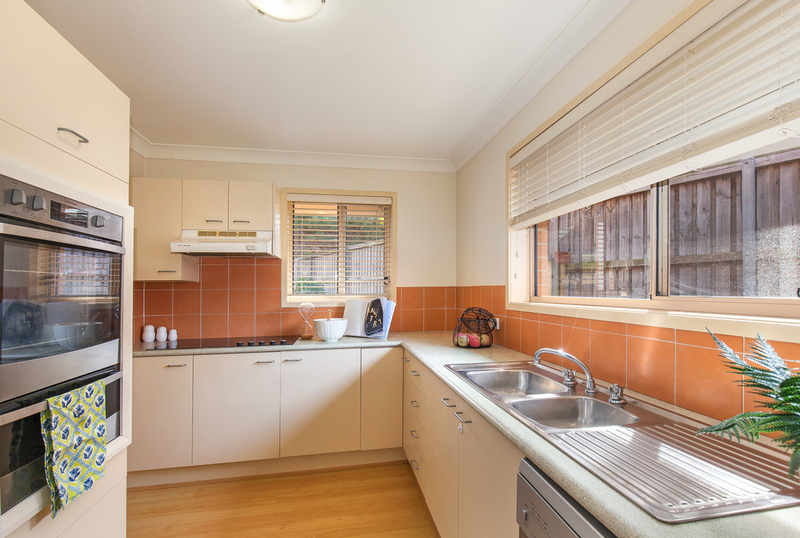 There is a separate laundry off the kitchen which also has a second toilet and direct access to side yard. 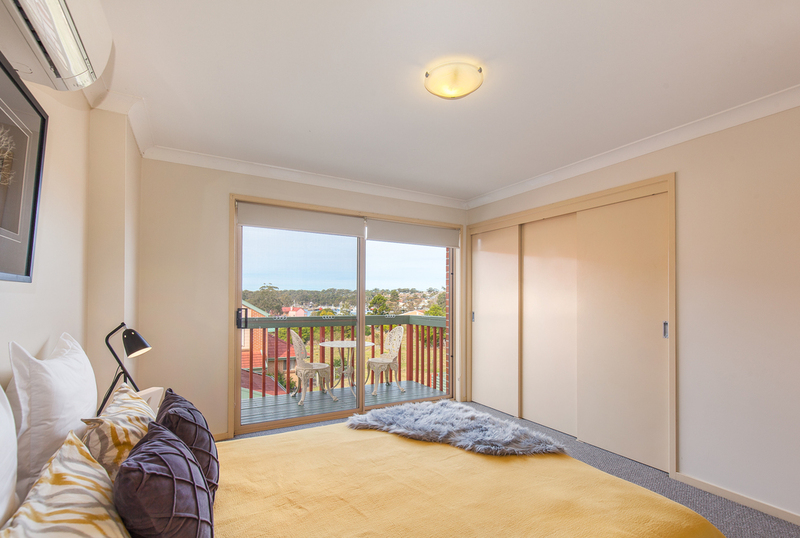 Single lock up remote control garage, providing extra storage room with internal and rear access. 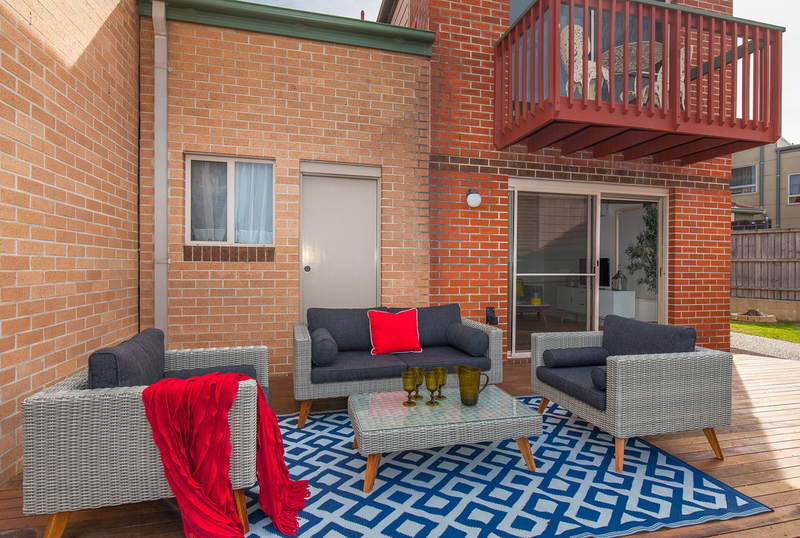 The townhouse is set back and lower from street level, with added privacy and designated car space in front of the garage. 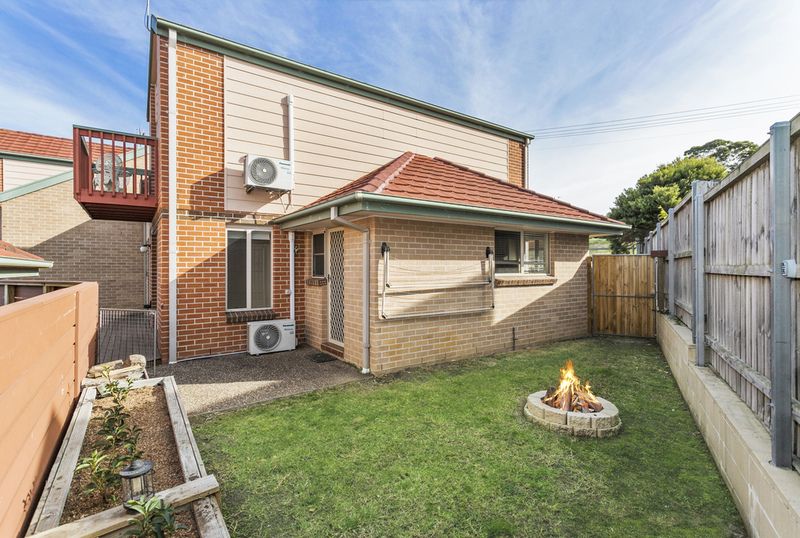 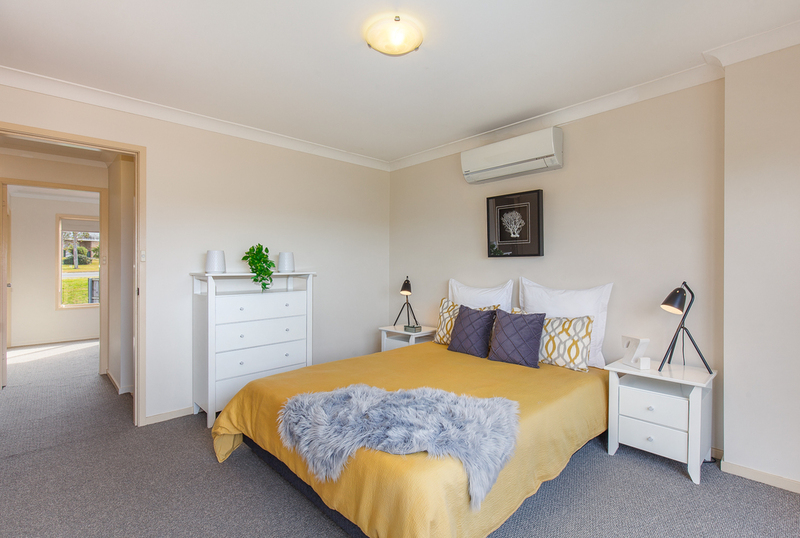 This property is sure to impress the prospective first home buyer, investor or those looking to downsize - with permanent rental income potential and convenient easy living, so close to town, an ideal opportunity awaits.